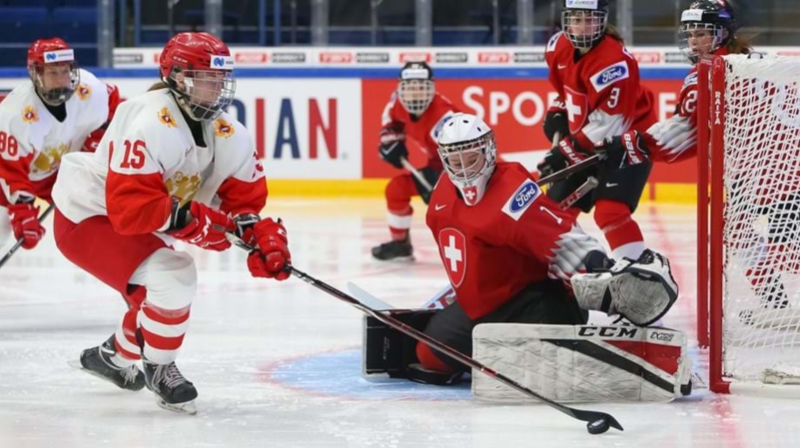 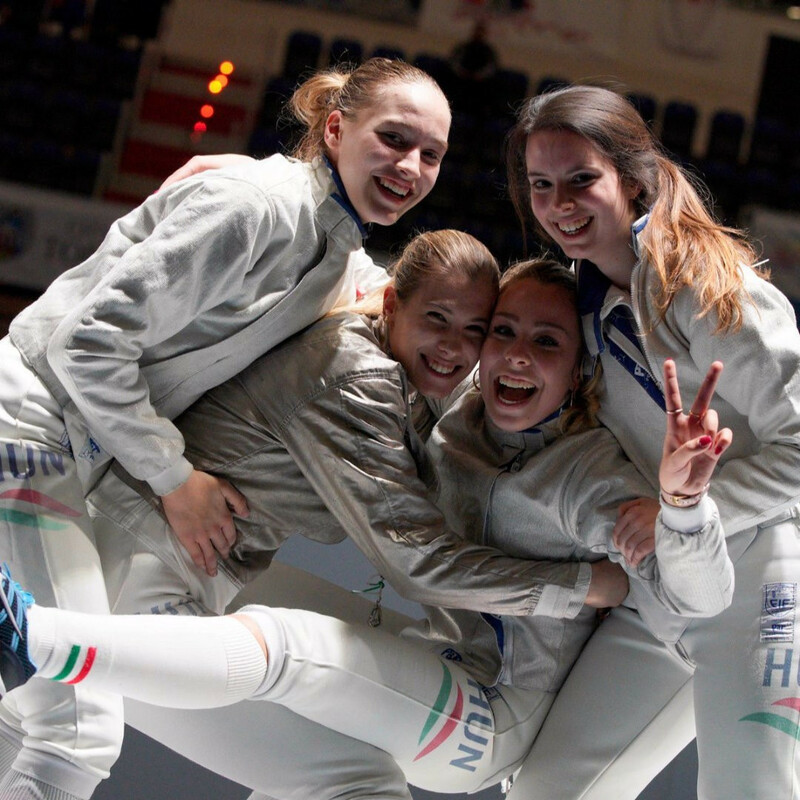 Hungary secured the junior women’s team sabre gold medal as action continued today at the Junior and Cadets World Fencing Championships in the Polish city of Toruń. 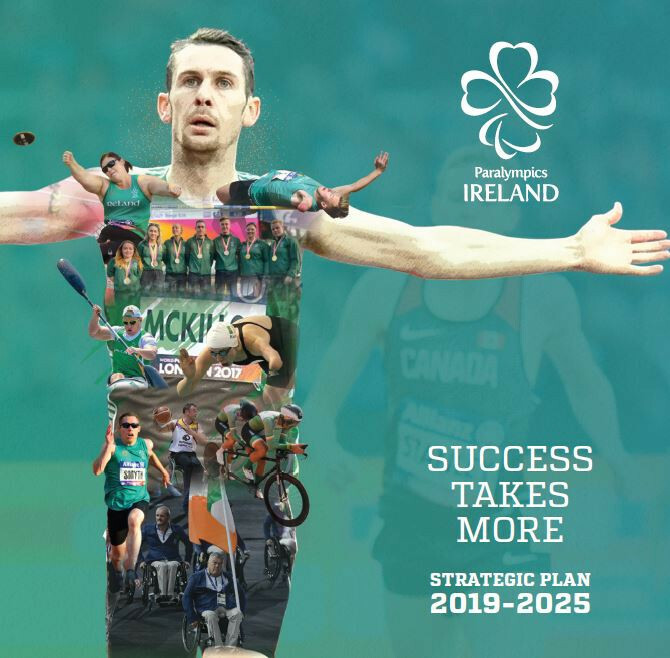 Paralympics Ireland has published its new strategic plan, entitled "Success Takes More", which focuses on winning global medals. 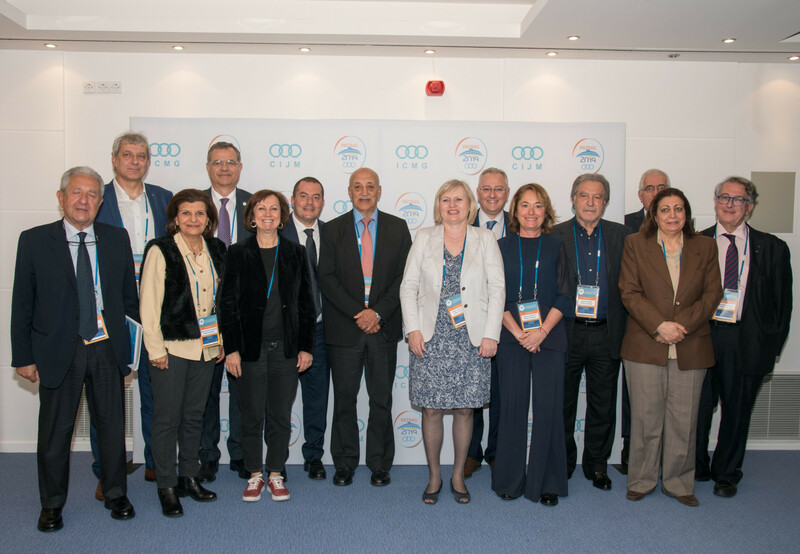 International Mediterranean Games Committee (ICMG) President Amar Addadi is convinced this year’s Mediterranean Beach Games in Greek city Patras will be a "great success". 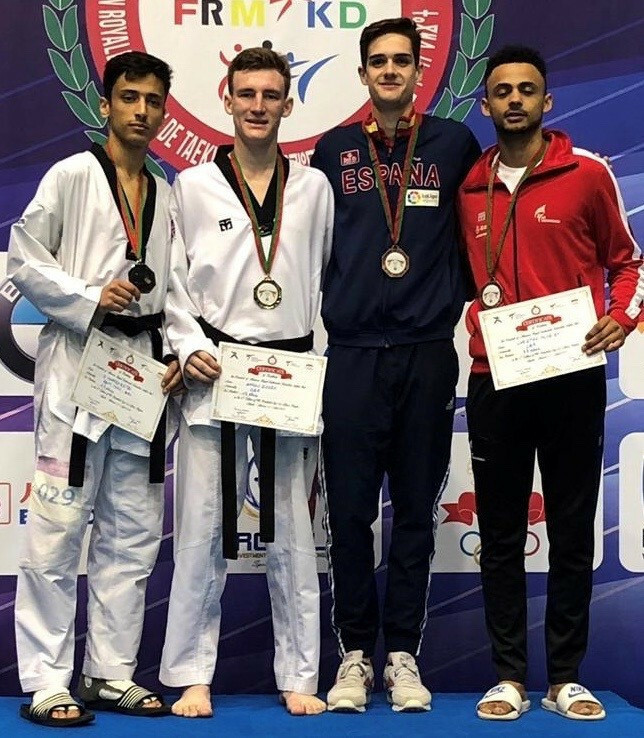 Great Britain’s Bradly Sinden underlined his credentials as a World Championship contender with victory at this weekend's World Taekwondo President’s Cup for Africa region in Agadir. 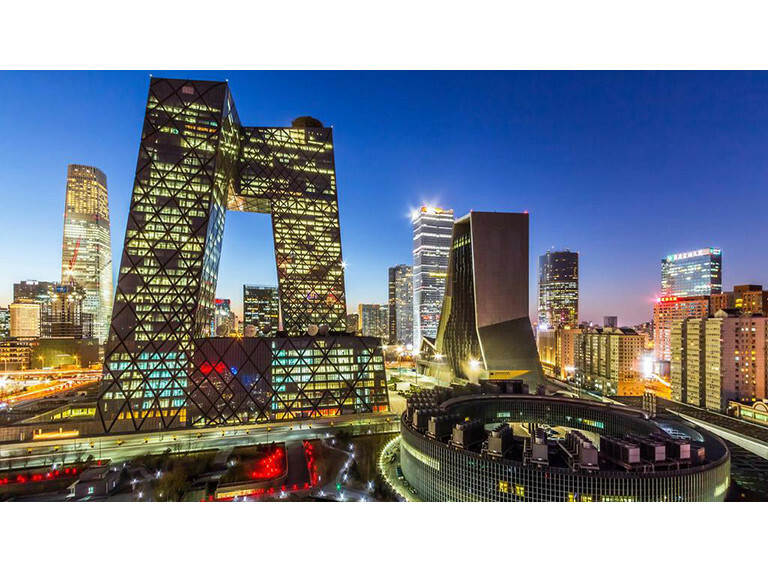 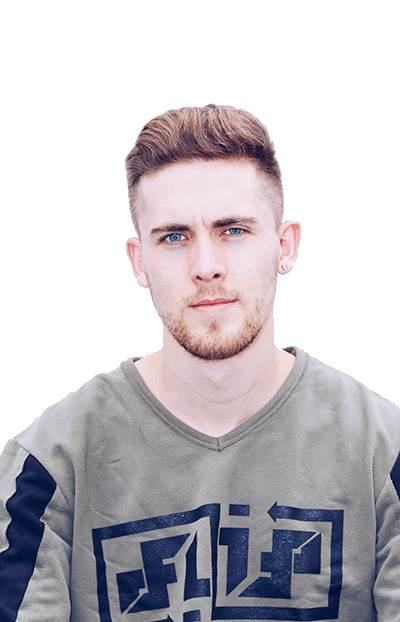 Great Britain’s David Nelmes claimed the men’s speed run title as the season-opening event of the International Gymnastics Federation (FIG) Parkour World Cup series took place in Chengdu this weekend. 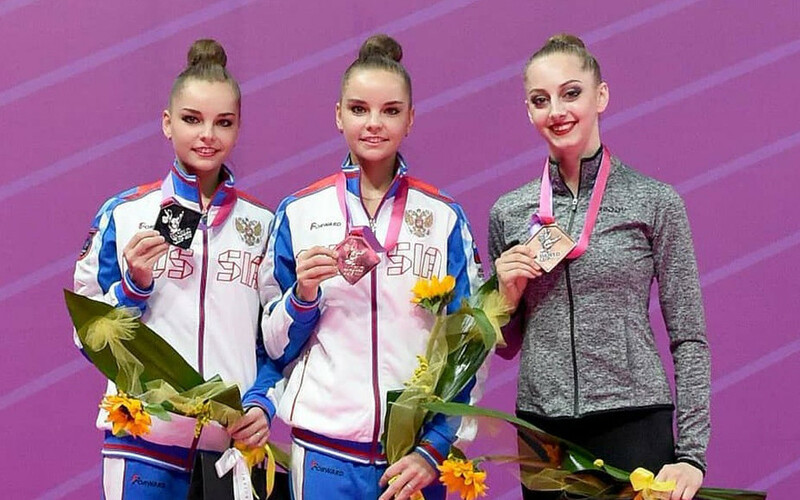 Twins Dina and Arina Averina turned the International Gymnastics Federation (FIG) Rhythmic Gymnastics World Cup in Pesaro into a family affair once more as they shared the five individual gold medals between them. South Korea’s Ko Jin-young secured her first Major success with a three-shot win at the ANA Inspiration in California. 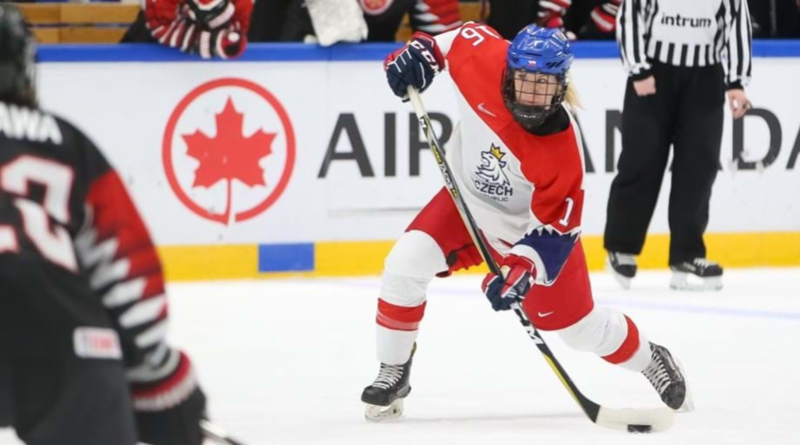 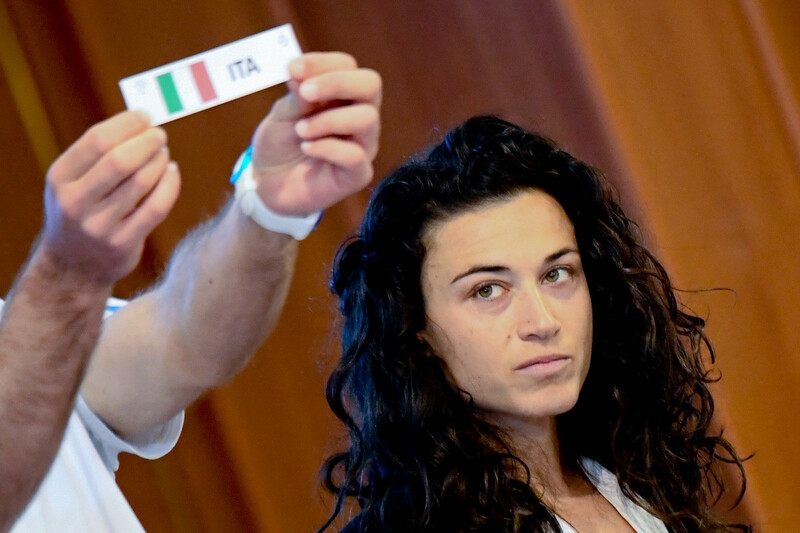 Celebrated Italian athletes turned out in their numbers as the team draw ceremony for the Naples 2019 Summer Universiade took place at the host city’s Stazione Marittima. 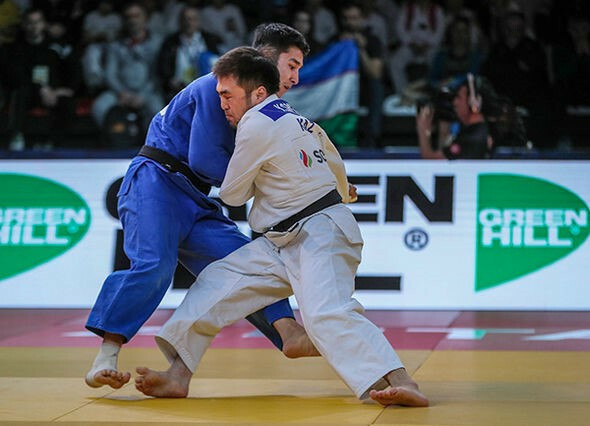 Rio 2016 Olympic silver medallist and former world champion Yeldos Smetov of Kazakhstan lived up to his top-seed billing as he claimed his fifth International Judo Federation (IJF) Grand Prix gold medal in Antalya in Turkey today.